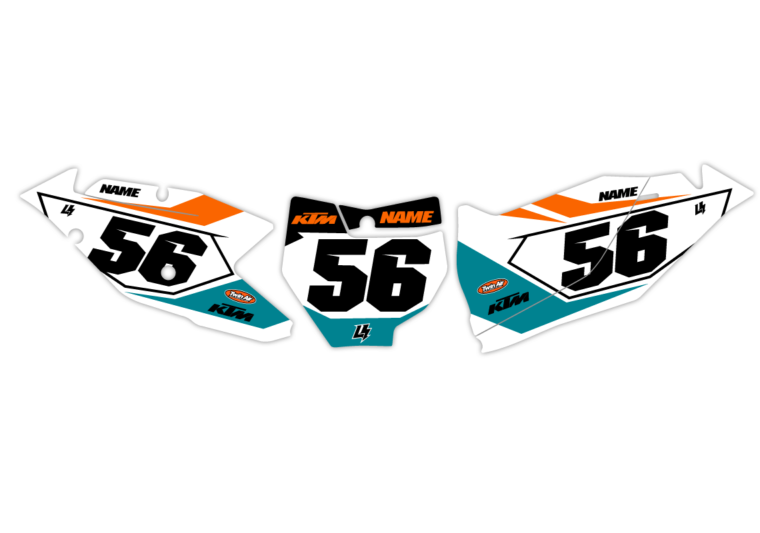 KTM – LimeNine Design Inc. 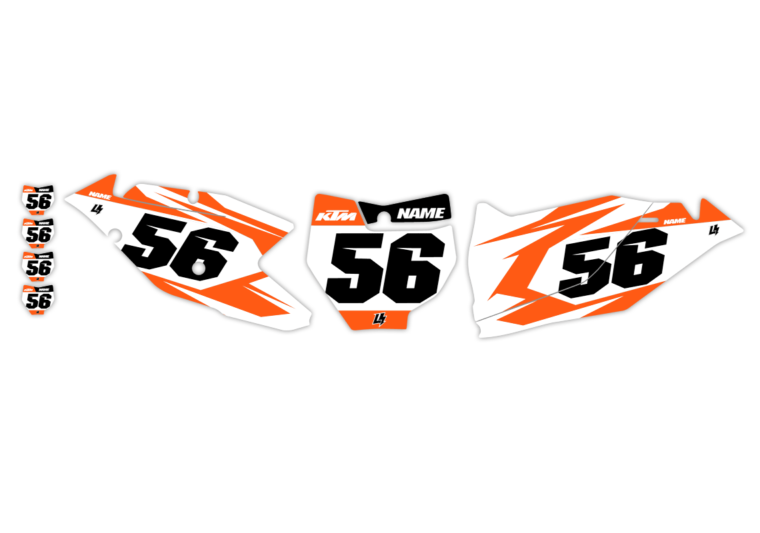 Custom KTM Motocross Background Graphics. Made in Canada and shipped worldwide since 2005.